My first cocktail of the New Year was a ginger mojito. 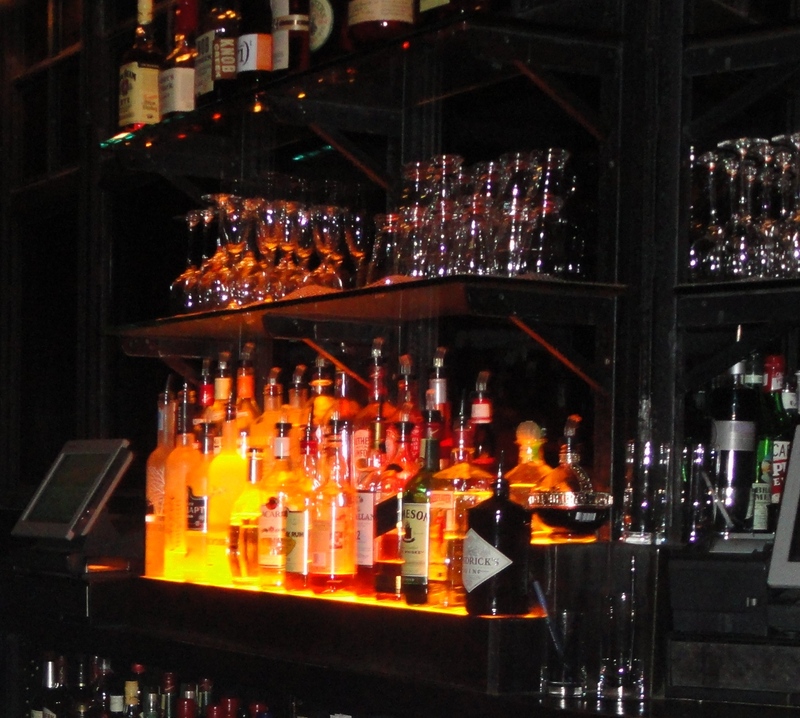 What better place to commit sin than Church Lounge in Tribeca? We met for an early evening cocktail sip. It was minutes past 7. The lounge was quiet and dimly lit. We sat at the bar. She ordered a glass of red wine. I ordered a ginger mojito — reminiscent of the ginger beer my dad made with fresh ginger he grated on the the finest slits of the grater. 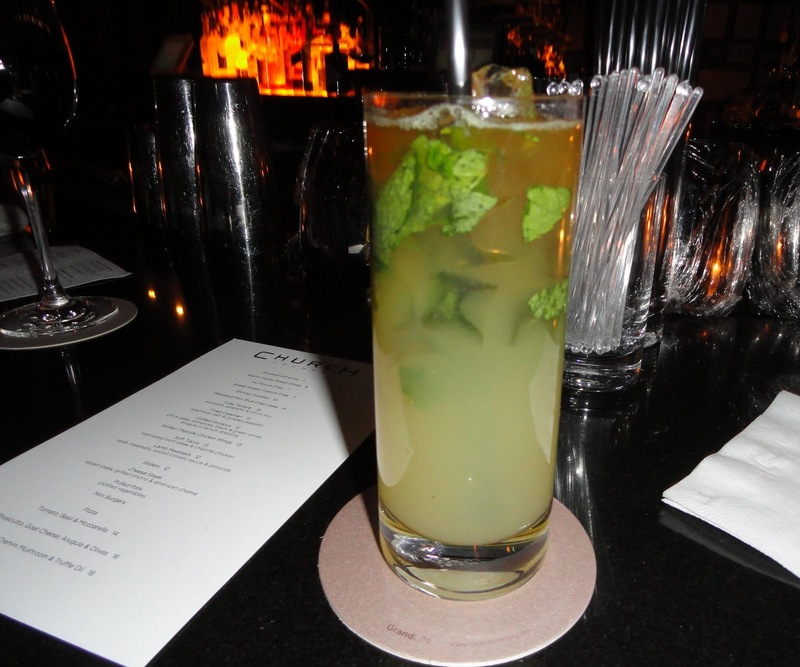 The mint leaves in the mojito, added a pleasing level of depth to the drink. The lounge is beautifully romantic. My friend and I laughed about a surreal man. We are two, single, straight women living in New York City — out and about on a frigid Saturday evening. With no men to keep us warm, we harmonized over cocktails — sharing the hopes and wants we have for our future mates. Far from depressed, lonely, or miserable, we’ve learned to embrace the single life without shunning the idea of being committed to good men that are deserving of our love.